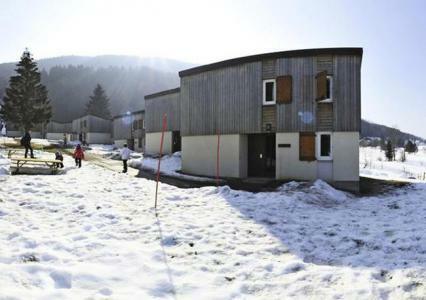 Situated nearby the town, the VVF Villages Jura les Rousses, includes 38 accommodation in a 3-floor building of several parts, with elevator. 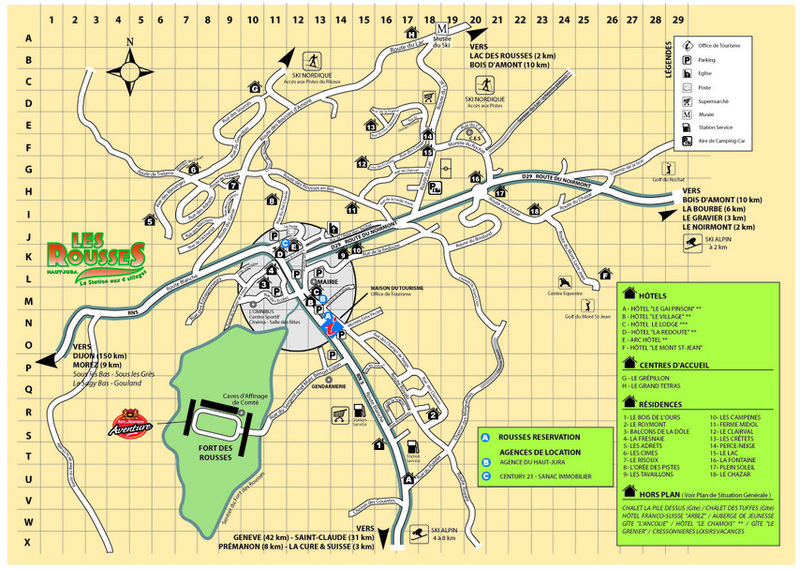 The ski area of Les Rousses is situated at 3 km (free shuttles), at 800 m from the slopes of cross country skiing (access on foot or on car). On the spot, at your disposal : Covered swimming pool, fitness room and hammam. The residence Les Clarines is situated in the municipality of Les Rousses in the heart of the Jura, France and a few kilometres from Switzerland. 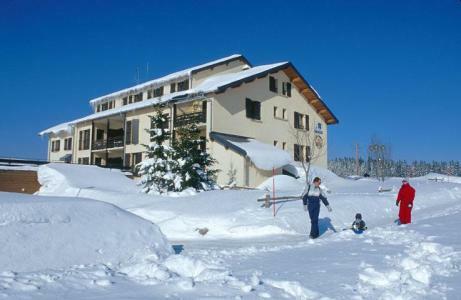 The resort of Les Rousses (suitable for skiers of all ages) is renowned for its cross-country skiing and for its preserved and quiet environment, at a perfect altitude (1120m to 1680m). During both summer and winter the natural lakes, rivers, pastures and blooms, shady woods are ideal for enjoyable family walks or for hiking in this resort of Les Rousses, Jura, France. Facilities in the traditional setting of Les Clarines are of high standard. This typical and old fashioned farm, was renovated and is now a holiday residence built in an authentic style. It is situated about 1km from the centre and 4km from the alpine and nordic pistes: the free ski bus stop is 50m away (available until March). 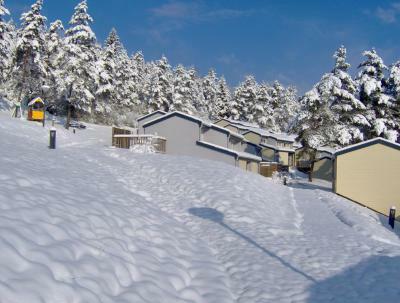 Cross-country skiing is available next to the residence depending on snow coverage. 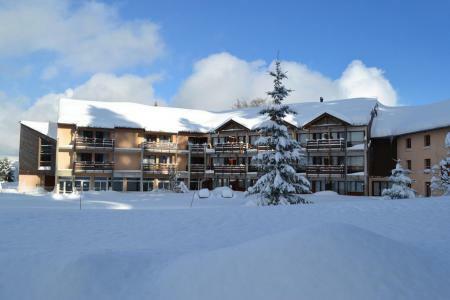 Available and free of charge: access to the heated indoor swimming pool and solarium.